Just before Miami Art Week kicked into high gear, Surface’s editor-in-chief Spencer Bailey sat down with designer Yves Béhar and architect Shohei Shigematsu of OMA to catch up on their latest endeavors. 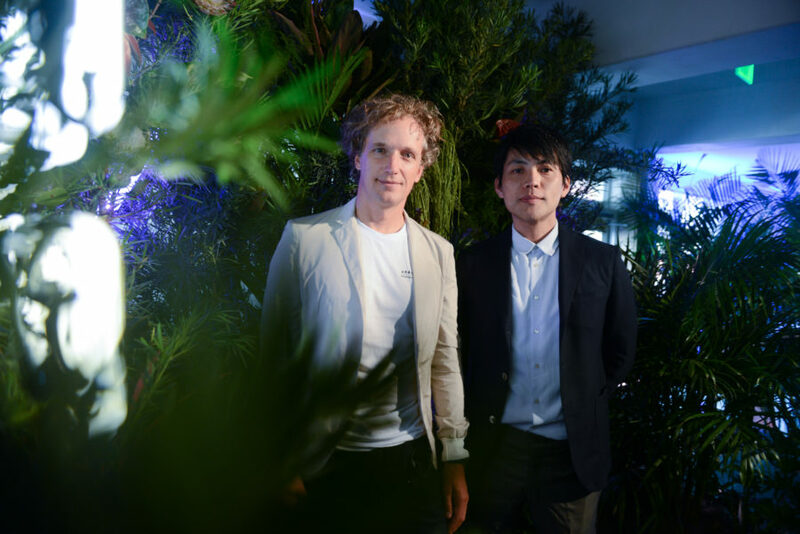 Swiss-born designer and entrepreneur Yves Béhar and OMA partner Shohei Shigematsu joined Surface editor-in-chief Spencer Bailey Tuesday afternoon at Casa Faena in Miami Beach for Design Dialogues No. 30. Presented in partnership with Perrier-Jouët’s prestige cuvée champagne, Belle Époque, it was held next door to the recently opened OMA-designed Faena Forum. Watch the full discussion here. Find out what else Surface has planned during Art Basel Miami Beach here.